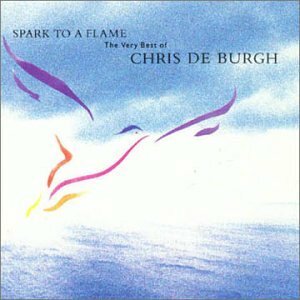 Download "Chris De Burgh - PATRICIA THE STRIPPER" for FREE!!! and he'd beseech me to come keep the score. And Maude said, 'Oh Lord, I'm so terribly bored'. queue right down the street. she also removes all her clothing. she took of her drawers.